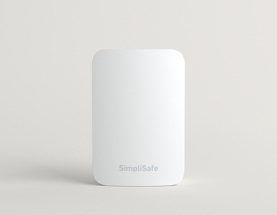 work with the All New SimpliSafe. Does your Base Station look like this? 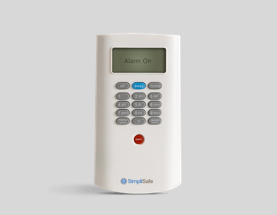 Protect additional windows and doors that may become accessible to intruders. 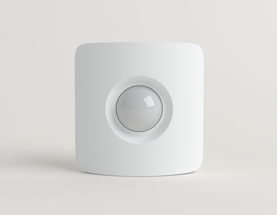 Great for rooms with lots of windows, motion sensors cover an entire room. Works great with pets up to 50 lbs. 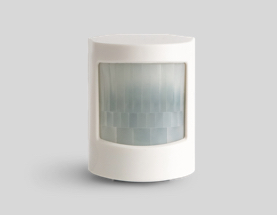 Detects the unique frequency of shattering glass. 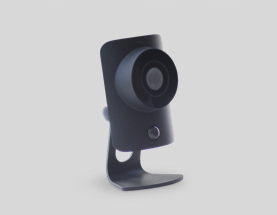 Use with motion detectors in rooms with many windows or glass doors. 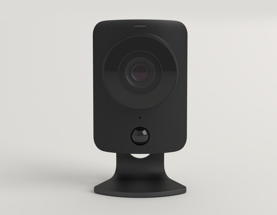 Keep watch over your home and family. 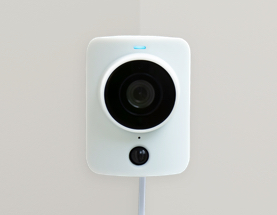 Start using SimpliCam outside with a waterproof, weather-ready sleeve and 25 ft. power cable. Works from -4° to 114°F. Package? Delivered. Front yard? All clear. Bad guys? Not here. Watch over it all without leaving your seat. 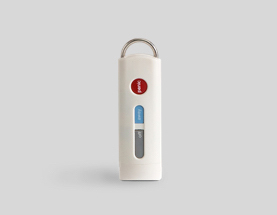 Easily arm & disarm with a Key Fob. 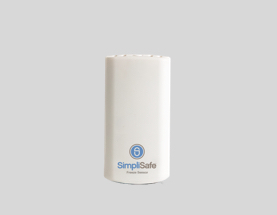 Its panic button also offers protection as you enter your home. This delivers ear-blasting burglar deterrence. 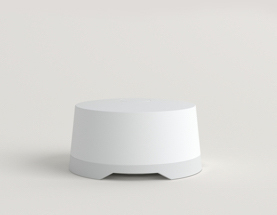 Completely wireless & rated for indoor or outdoor use. 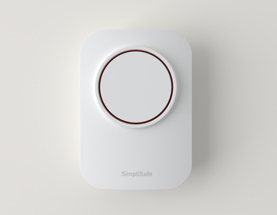 Will trigger an alarm when your home temperature falls below 41°F—an early warning of potential bursting pipes. 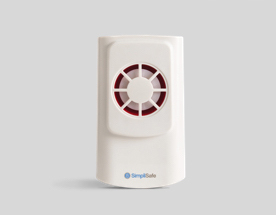 Will trigger an alarm whenever it comes in contact with water, preventing costly damage from leaks & floods. 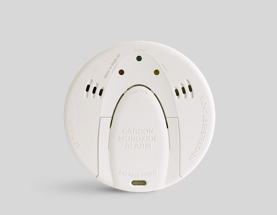 Help is always at your fingertips when you place Panic Buttons in easy-to-reach locations. 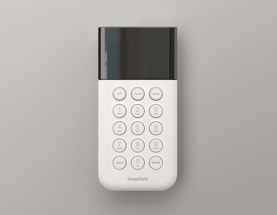 Place extra keypads at the entrances of your home that are utilized most frequently. 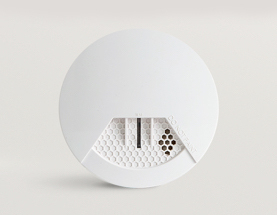 This smoke detector will sound its own internal siren & trigger a full-blown security system alarm. Includes a stake for easy display in the front of your home. 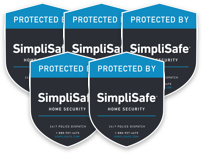 Place these SimpliSafe decals on your windows and doors as an extra deterrent. If you’re moving your entry sensors, don’t forget adhesive tape for magnets. 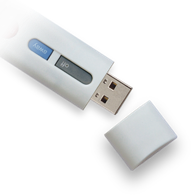 These adhesive strips hold firmly, come off cleanly, and leave no wall damage. 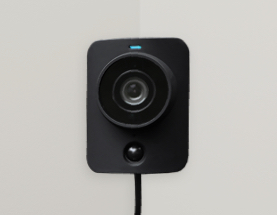 Used with the Entry Sensor, Freeze Sensor, Panic Button, and Water Sensor. 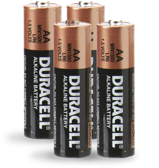 Lasting 1-2 years, these AA batteries are easily installed in your Keypad or Siren. 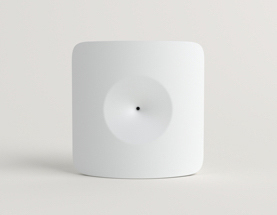 Used for Motion, Smoke, and Glassbreak sensors. If you’d like to leave a window slightly open, use an extra magnet to protect your window in the open position. Discount not applicable for cameras, window decals, yard signs, adhesives, and batteries. 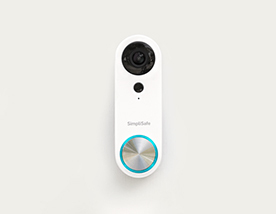 Great for rooms with lots of windows, sensors detect any motion within 30 ft. Works great with pets up to 50 lbs. 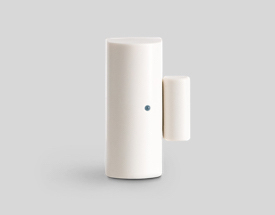 Detects shattering glass from 20 ft. away. 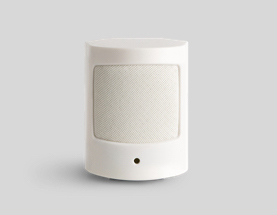 Use with motion detectors in rooms with many windows or glass doors. 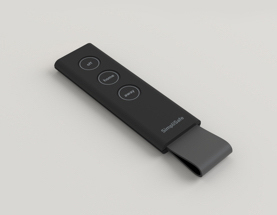 Easily arm & disarm with a Keychain Remote. 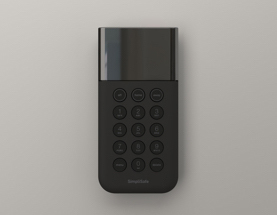 Its panic button also offers protection as you enter your apartment. 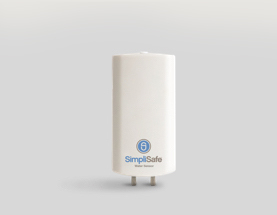 Detects dangerous levels of CO in your home and triggers an alert giving you time to get out of the house. 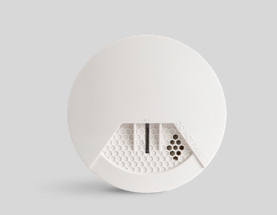 This monitored smoke detector will sound its own internal siren & trigger a full-blown security system alarm. If you’re moving your entry sensors, don’t forget adhesive tape for magnets! 3M Command Strips hold firmly, come off cleanly, and leave no wall damage. Used with the Panic Button. Used with the Keychain Remote. 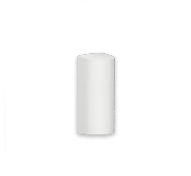 This CR2450 lithium battery powers your Freeze and Water Sensors and is easily installed. 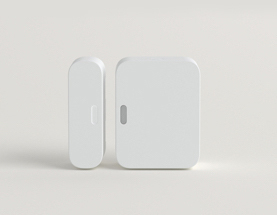 Used for Motion, Entry, and Glassbreak sensors. In case you’ve lost your Keychain Remote cap, order a replacement here.